Studio Suite with a total area between 55 and 70mts². Bedding configuration: 1 King size or 2 Queen Size. Equipped with LCD TV, cable channels, telephone, safe, A/C, kitchenette, kitchen utensils, mini bar, bathroom, shower, whirlpool, hairdryer, towels, pool towels, wardrobe, balcony. "The suites are simply spectacular, very spacious and bright, perfectly finished, equipped to detail and decorated in style. Each apartment has air conditioning, cable TV, linens (linen), bath towels, toiletries and hair dryer in the bathrooms, fully equipped kitchen, and except for the Junior Suites, all have a large living room with Living room and dining room, as well as terraces with Jacuzzi and spectacular sea views and / or beautiful gardens." Personalized attention at the Punta Palmera Lobby by our Reception and Concierge staff from 8:00 a.m. to 11:00 p.m. Reception and concierge service from 8:00 a.m. to 11:00 p.m.
Punta Palmera, a luxurious apartment complex located in the heart of the Marina of Cap Cana in the Dominican Republic, with beautiful rooms and surrounded by beautiful and refreshing beaches of clean sand, just 5 minutes from the spectacular Bay of Juanilllo Of 5 km of Beach and the spectacular Golf Course of Punta Espada. With spectacular sunrises and sunsets overlooking the sea or the garden, our facilities are the perfect choice to retire and relax. Cap Cana is an exclusive tourist and real estate community near Punta Cana. Full of luxury and splendor, the area of Cap Cana is one of the most exclusive destinations in the Caribbean. Just 10 minutes from the International Airport of Punta Cana, Located in the eastern region of the Dominican Republic, it has Beautiful Private Beaches with clean sands, among which is the Juanillo Beach. Cap Cana is also home to the beautiful Punta Espada Golf Course, Jack Nicklaus signature and design and ranked number one in the Caribbean and Mexico by Golfweek Magazine in ********. It also has the renowned Marina of Cap Cana, which offers more than 130 berths with boat capacity up to 150 feet. It has been the scene of world-famous fishing tournaments and has become a popular destination for fishing enthusiasts. If this is a sport you enjoy, there are different charters available to offer you a day of deep sea fishing. The tourist area of Cap Cana also has a large number of attractions such as World Class Restaurants, Spa, Fitness and Relaxation and Recreation Activities. 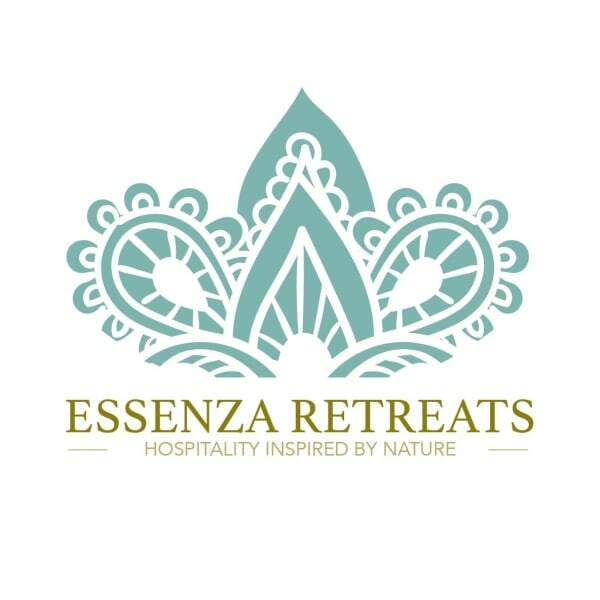 You can contact Essenza through the Contact Host button on this page. If you've already booked, go to My travels. Interested in more accommodations around Punta Cana?